Whoever you are, wherever you work, when Friday comes you can’t help but get that Friday Feeling! 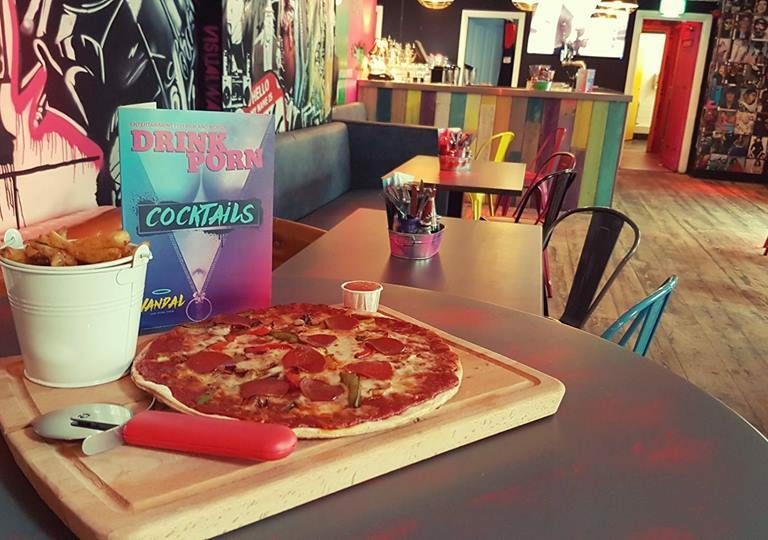 So why not make that feeling an all-day feeling and hit some of the fabulous bars in Belfast One after work to enjoy some happy hour offers and deals! 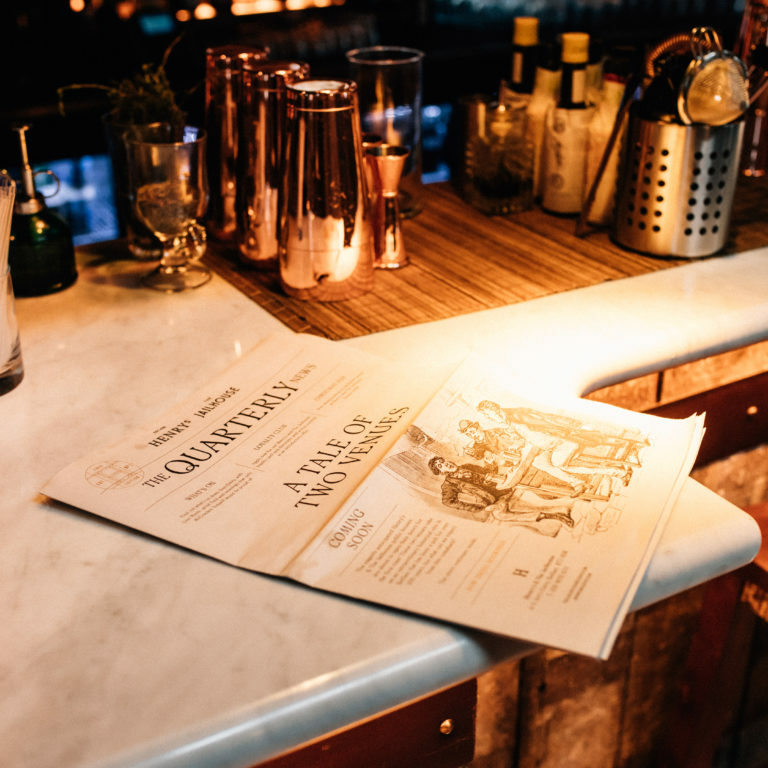 Fancy an after work social? 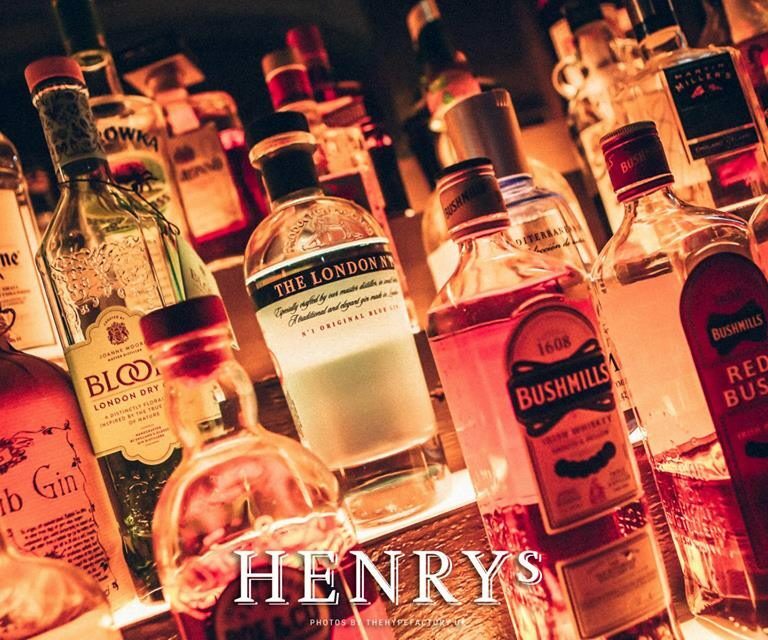 Call into Henrys Bar from 5pm - 9pm for a range of drinks offers and food served until 10pm! Click here to view the menus. Sit back and enjoy some live music from 5.30pm - 12 midnight. 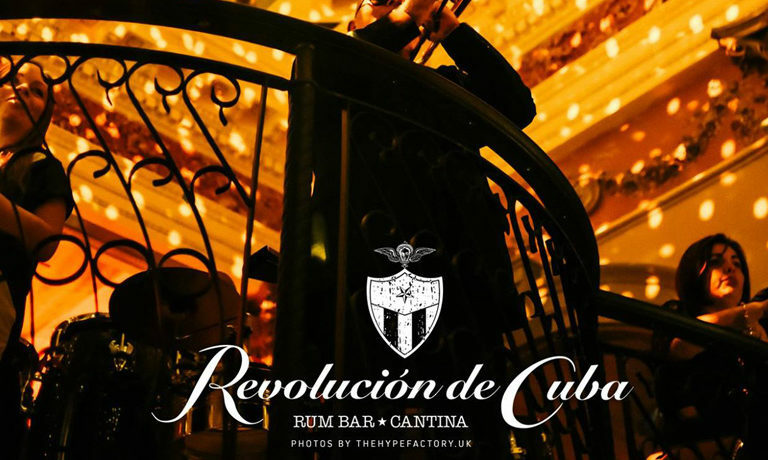 Step inside the breathtaking listed building to three cocktail bars in classic Cuban style. 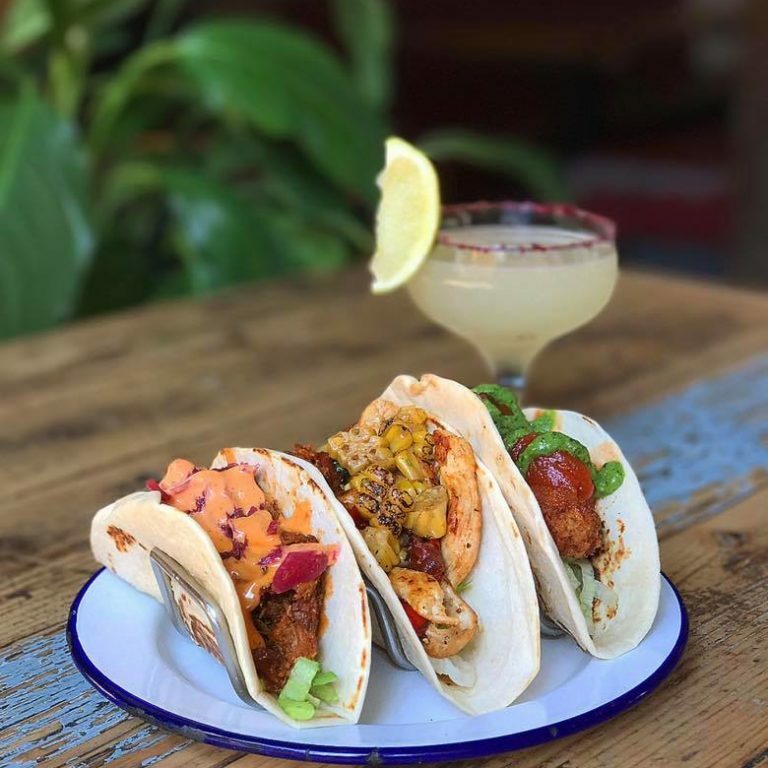 Enjoy Happy Hour from 3pm - 7pm and order any of the delicious cocktails for just £4.50 or a mouth quenching Mahou Lager for only £3.50! Start your weekend with some bubbly - bottle of prosecco only £15 all day Friday! Hang around until 9pm for the beginning of The Kitchen Bar's Happy Hour - Cocktail promotions from £4! Start your weekend stress free at Bootleggers!